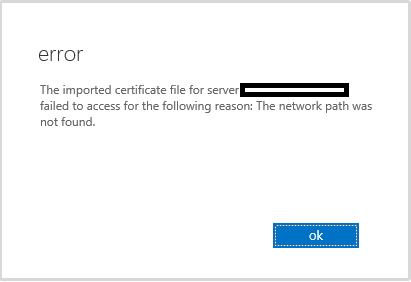 Setting up my test lab I ran into a problem when trying to complete my certificate request. I then logged into the server and followed the same process. The exact same error occurred. I then re-downloaded the file from DigiCert and tried it again, this time it worked. Seems like a bad download.